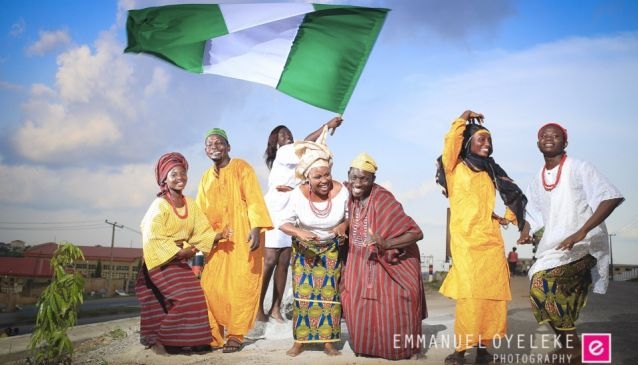 Operating a colorful, engaging and lively photography from Lekki, Lagos is Emmanuel Oyeleke. His touch and skill with the camera leaves awesome, breath-taking picture moments. Emmanuel has worked with Google +, Shakara Couture, Wildflower PR company, Audrey Silva, Tease Couture amongst others. He covers weddings, engagements, birthdays, graduation, awards, art covers, promo pictures. He also does portraits.